Our corporate teams are located in our brand new offices in Lanham, MD. They are talented individuals with diverse skill sets and expertise. Our Corporate employees are the heart of the inside of the company. 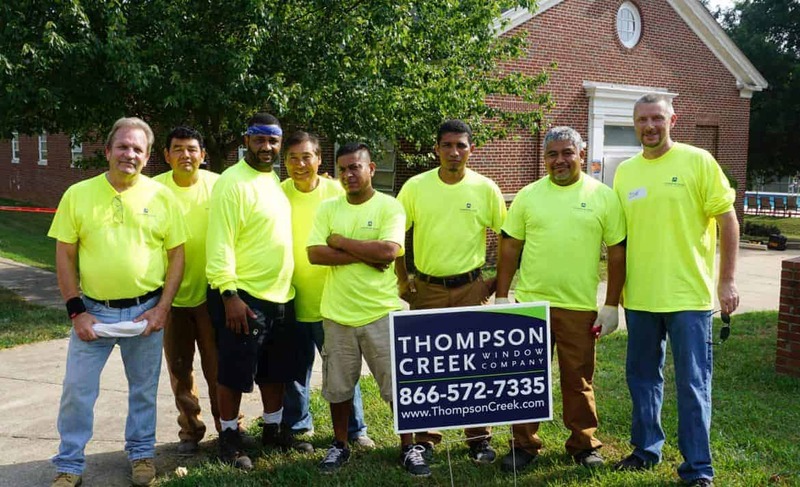 They work to keep the entire internal operations running, and allow Thompson Creek to function as a well-oiled machine. 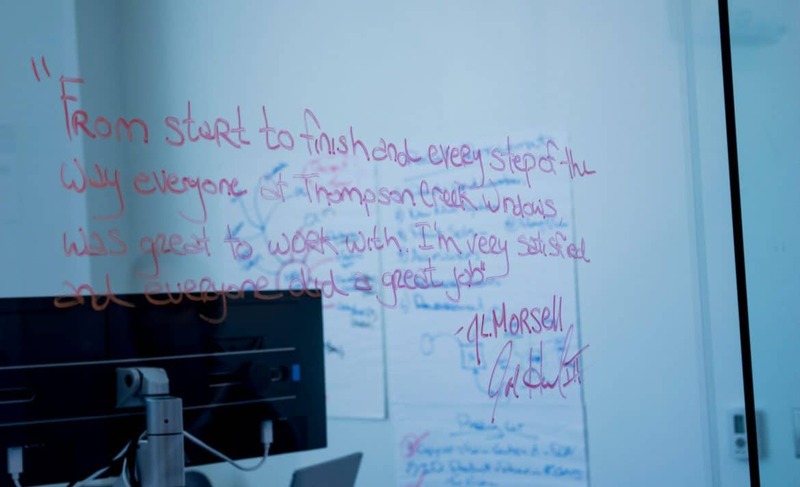 They work collaboratively every day to ensure we’re living our values even behind-the-scenes. Our corporate headquarters is located just off of the DC Beltway and overlooking route 50, just outside of Washington DC. We offer employment opportunities across a wide range of departments including Accounting and Finance, Human Resources, IT, Facilities, and Marketing.